Holidays are funny things – we love them yet often their true origins are confused or lost. Take Thanksgiving for example. Although the Pilgrims did celebrate their first harvest, it was merely a common English farm practice to do so. At various time during the colonial period (depending on the timing of the incoming harvest), fall celebrations were held from September to November. Generally they lasted three or more days. As the young nation moved into the 19th century, the holiday became more concerned with honoring patriotism with many communities celebrating a general “Day of Thanks” on George Washington’s birthday in the early spring! By mid-century the decision to celebrate a holiday of thanks was largely a local one. 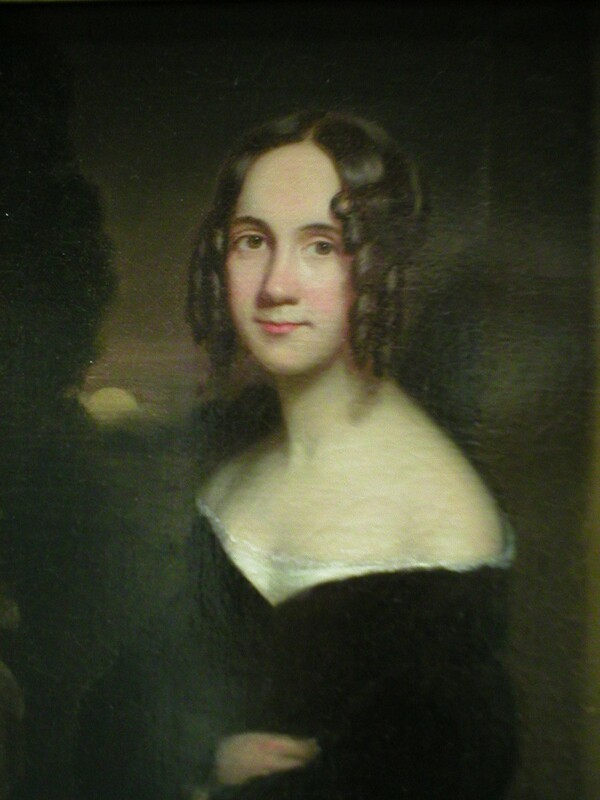 There was, however, one tenacious champion for the holiday – Sarah Josepha Buell Hale, the widely read editor of Godley’s Lady’s Book. Beginning in 1846 she wrote endless editorials urging the establishment of a national day of contemplation and gratitude. But as the issues of state’s rights and slavery slowly tore the country apart, few politicians were willing to listen to her more reasonable requests. By 1861 the nation was embroiled in a terribly bloody civil war that would drag on for four more years and cost millions of lives. During the first three years of the war the north lost many, many battles. Heart breaking casualty lists filled page after page in northern newspapers each week. As a result, Union morale fell and some northern senators even spoke of ending the war by recognizing the south as a separate nation. Lincoln knew he had to raise hopes. He declared a national holiday in November to give thanks for America’s “general blessings”. 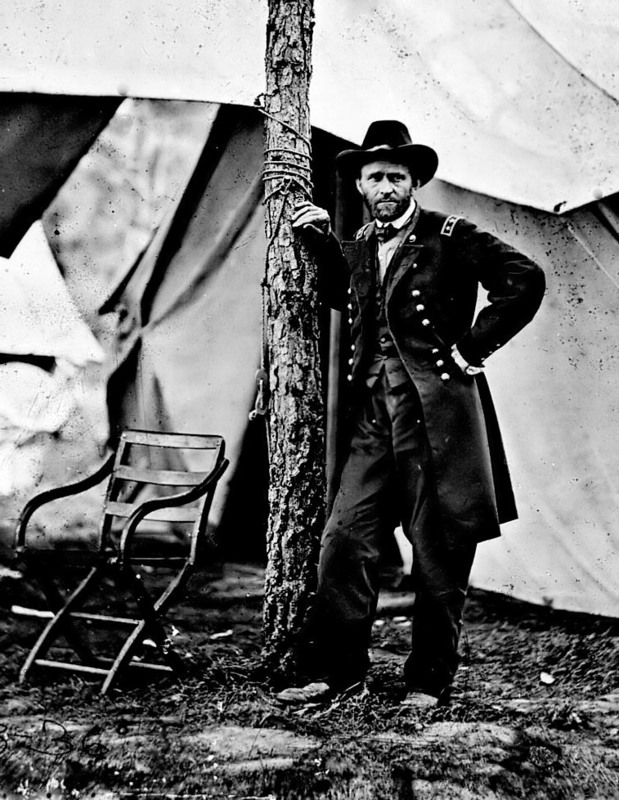 Chief among Lincoln’s own hopes was his urgent desire to see his newest general, Ulysses S. Grant defeat the south’s legendary General Robert E. Lee. For nine long and brutal months Grant battled the Confederate Army in a series of battles at the Siege of Petersburg in Virginia. Grant understood his men well and knew both their courage and their limits. When he saw his men exhausted and near the breaking point from fatigue and battle shock, he ordered the army cooks to make up huge kettles of red cranberry sauce to brighten the soldiers’ dull dinners. Cranberries were later added by grateful northern citizens to their post Civil War holiday dinners as a way of honoring Grant (by then President of the United States) and his long-suffering men, who finally defeated the brilliant Lee. 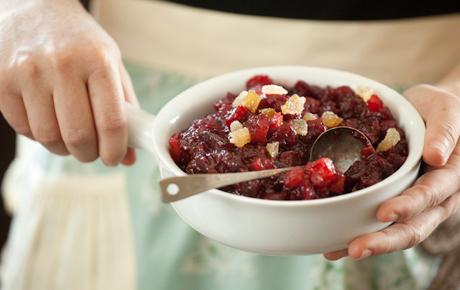 Over time, however, the sacrifice of the Civil War veterans was forgotten and everyone came to believe that it was the pilgrims who make cranberries a must-have part of every Thanksgiving dinner. Not so. Similarly many sources insist that turkeys were the original and only authentic Thanksgiving meat. But records from Plymouth’s early days note that other meats were served including deer, duck and fish. Sadly, these great meats are often omitted and forgotten today. Indeed, Benjamin Franklin so revered the turkey he wanted it to be our national bird. Franklin wrote many letters to the various committees of Congress urging a more peaceful bird than the eagle be chosen as our national symbol. Even from elegant Paris he wrote his beloved daughter Sally that "...the turkey is a bird of courage, and would not hesitate to attack a Grenadier of the British Guards who should presume to invade his farmyard with a red coat on." 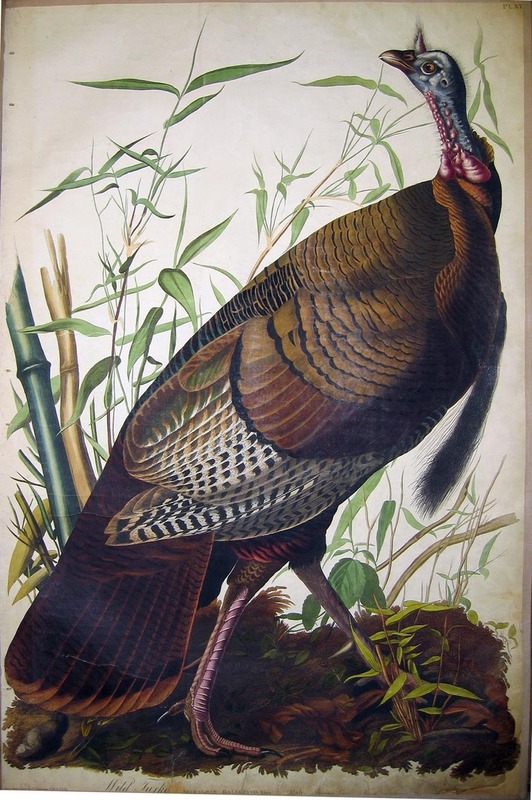 So hail the often misunderstood turkey and consider enjoying some of all those other delicious meats that we overlook each Thanksgiving as we raise our brimming glasses and remember all our many blessings. And if you feel a lack of the holiday spirit now or ever, just remember what dear Ben Franklin told somber John Adams, "Wine, dear friend, is the proof that God truly loves us!" Enjoy the Holidays everyone! Posted on November 24, 2010 by Ana Kinkaid and filed under Holidays, Thanksgiving and tagged Civil War Cranberries Franklin Grant Lincoln Sarah Hale Turkey.